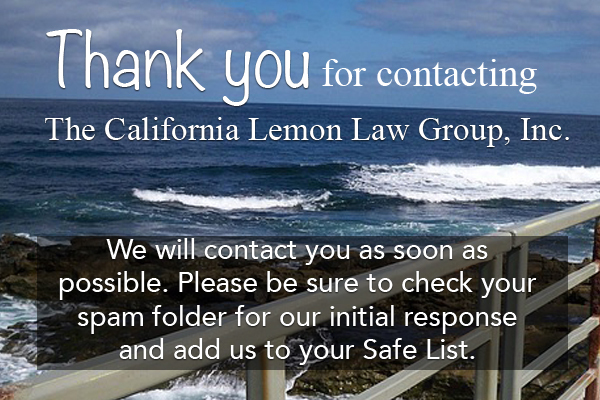 You can also Call Toll Free: 855-LW-LEMON ( 1-855-595-3666 ). I was dreading dealing with an attorney over my car, but I didn't have a choice. I was having problems with the dealership and needed someone to help me, and I didn't know where to start but was referred to Debbie by a friend. She made it so easy and I can't thank her enough for helping me to make it to the end of the mess with this car before I went crazy. She was professional and really knows her stuff. She makes it easy on the consumer and really goes to bat against the companies. It was a much better experience than I ever would have expected and I am grateful for that.